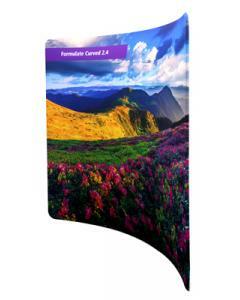 Try our free 3D exhibition stand design service. With a huge variety of exciting exhibitions and events in 2016 it's a great time to start thinking about your exhibition calendar. 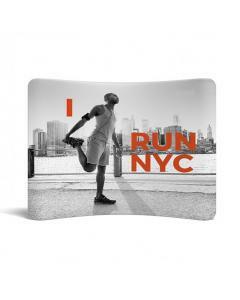 For those companies who are looking for a new look for 2016, what better way to achieve this than to explore your options for a brand spanking new bespoke exhibition stand. 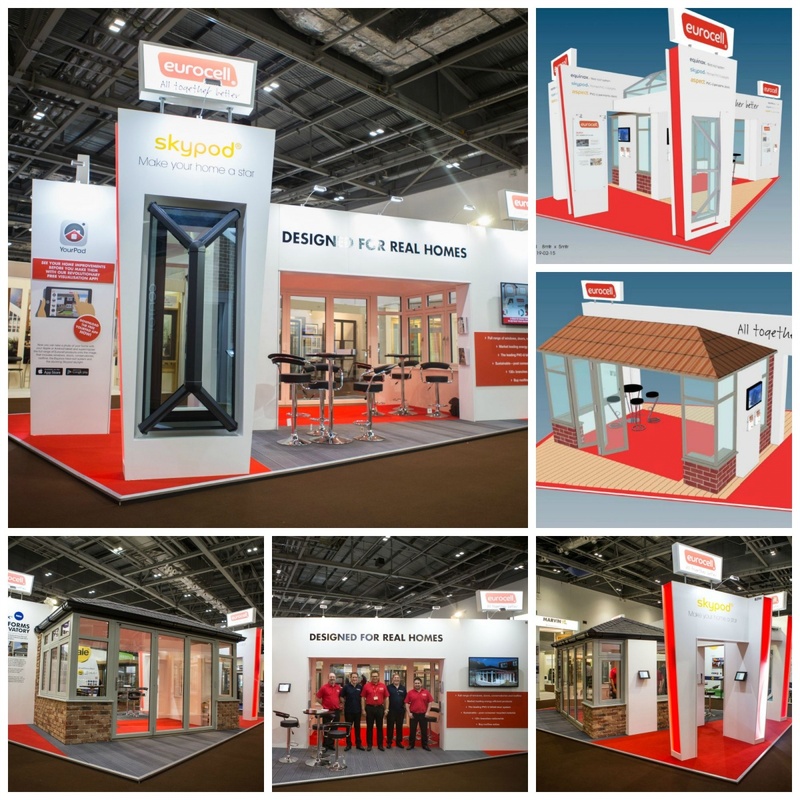 At GH Display we have many options from self-build or hired exhibitions stands all the way through to the all singing, all dancing custom designed exhibition stand. 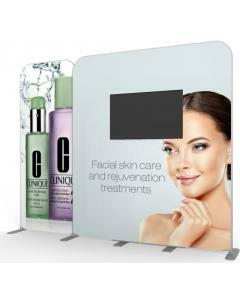 We can help you achieve a unique and original bespoke exhibition stand with a part hire, part buy exhibition stand where you can purchase custom components to truly individualise your display, without blowing the marketing budget. Whatever your aspirations, budget or brief we will have a range of options for you. 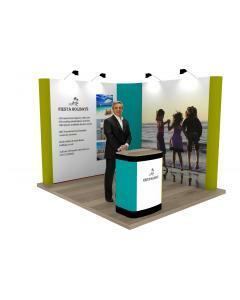 Our section on exhibition stand design gives you a taste of our exhibition stand designers approach to working with clients on their bespoke exhibition display and our case studies include reviews so you can see what others think to working with the design team at GH Display. 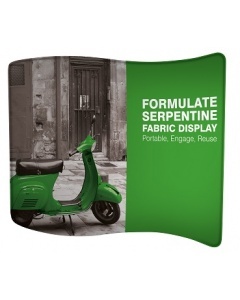 Start the bespoke exhibition stand design process today by completing our design brief form below. Alternatively, have a browse through our bespoke exhibition stand case studies in our portfolio to see some of the custom exhibition stands we have recently designed and built. Our exhibitor tools section has some useful articles to help your marketing team make the most of your exhibition opportunities. Read our exhibition top tips articles to help you with the conceptual design of a bespoke exhibition stand as well our articles about how to maximise your return on investment once you are at the event. If you would like to talk to us about your next event please call us on +44 (0)1733 570222. Thank you for submitting a design brief. A member of the GH Display team will be in touch with you shortly.